Will this be the year to move from HODL to BUIDL? 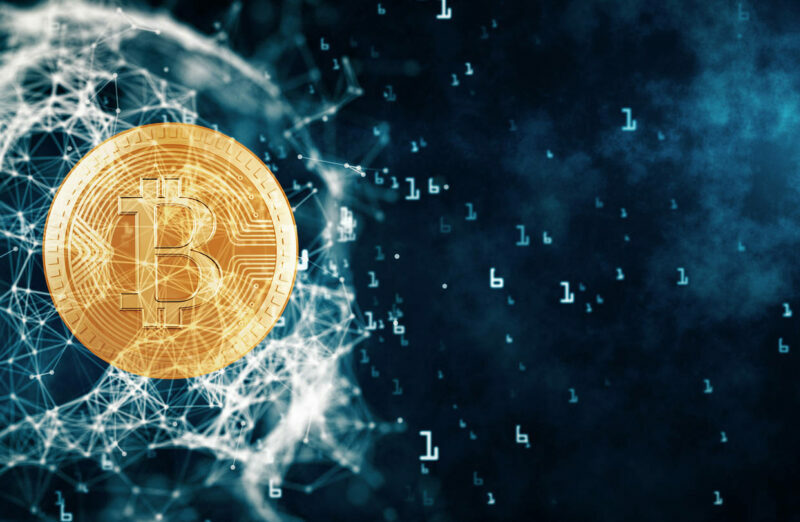 Following the heady days of December 2017 when Bitcoin’s valuation hit $20,000 USD, it cratered in late 2018 to around $3,100 and signaled the start of a long (in crypto terms) winter of market discontent. Now with Bitcoin holding above the psychologically important $5,000 mark, the market seems to be signaling a return to bullish form. Using stats from Yahoo! Cryptocurrency Screener, it’s clear that valuations are up for the top coins. For any investor who’ve been watching and waiting, it may well be time to get back into the market. But you’ll need to do some research. Despite the 2018 downturn, new coin projects proliferated, creating a universe of options beyond Bitcoin and Ethereum. 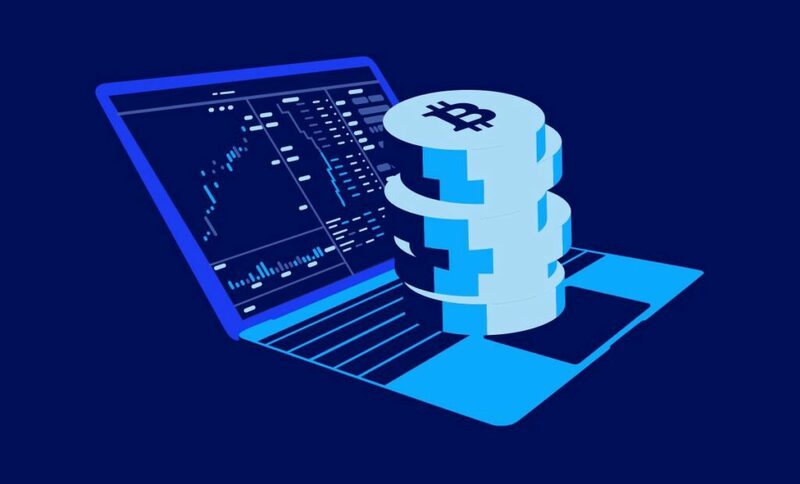 Statistics from Coinmarketcap show there are more than 2,160 different cryptocurrencies to choose from, with a combined market capitalisation of more than $112 billion – still down from its peak of $813 billion at the start of 2018, but on the rise. Up or down, one thing that hasn’t changed about the crypto market is its complexity — crypto (and blockchain generally) is unpredictable and evolving rapidly. As a result, theoretical knowledge or lessons gained in more established markets like forex can only take an investor so far. It takes time to understand the crypto market, the technological happenings behind it, and learn how to take risks “properly”. That’s why diving into untested altcoins is riskier than investing in more established coins. While some might say Bitcoin falls into the category of lesser-known investments, it is certainly a safer bet than a new-ish project that doesn’t even crack the top 100. The top coins offer a range of diversity while still accommodating the most popular use cases. Here are our picks, and the reasons why. Bitcoin was the first cryptocurrency and it’s still the largest, with a market cap that’s billions ahead of its nearest rival Ethereum. 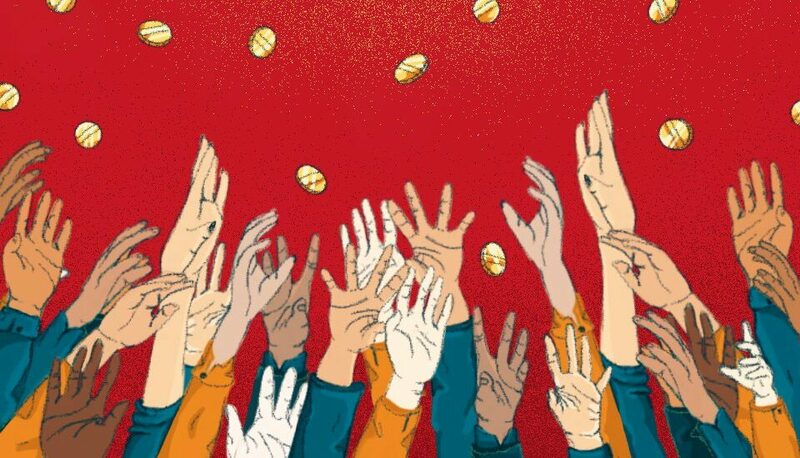 While the supply of available bitcoins is restricted, the laws of supply and demand make it more valuable as it continues to attract more users and transactions. Bitcoin was created to challenge the power of established financial institutions and give it back to consumers. It is still arguably the driving force behind the crypto market and with its brand recognition, still looks to be the leading contender for the position of first mass adoption coin. Price has cratered since its 2017 high but it’s on its way back up. This could be the time to buy and hold while it continues its upward climb. Almost as resilient as Bitcoin is Ethereum, the second largest cryptocurrency by market capitalization – a position it has held for a long time. 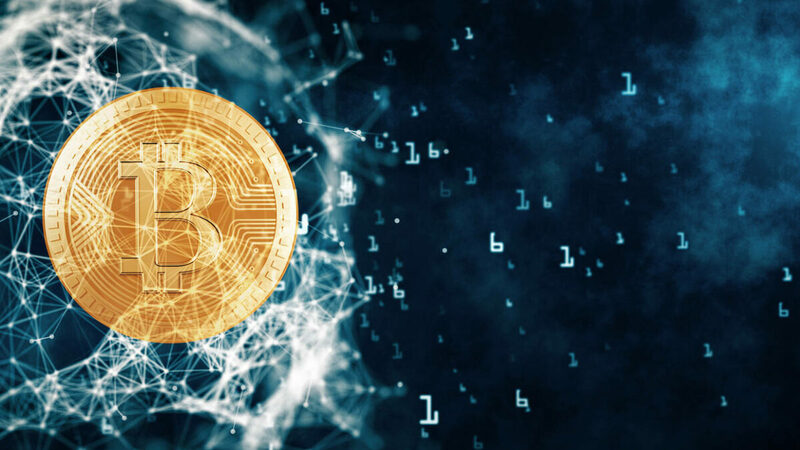 Addressing some of the limitations of Bitcoin it has revolutionized the use of blockchain, becoming both a platform and a programming language for the development of new DApps. Ethereum’s key innovation has been the introduction of smart contracts and along with them, which has changed the way crypto developers view the use cases for blockchain technology. Despite some issues with popular DApps slowing down transactions it remains the largest DApp platform. Stellar’s point of differentiation is enabling individual users to send instant transactions to anyone in the world. Transactions are processed in seconds with XLM regardless of geographic location – a significant improvement on the 2-3 days banks require to process and clear payments. It has competition for this capability in Ripple, which is trying to provide the same service though through banks and financial institutions rather than direct to individuals. Stellar however is decentralised and capable of throughput in the thousands of transactions per second. 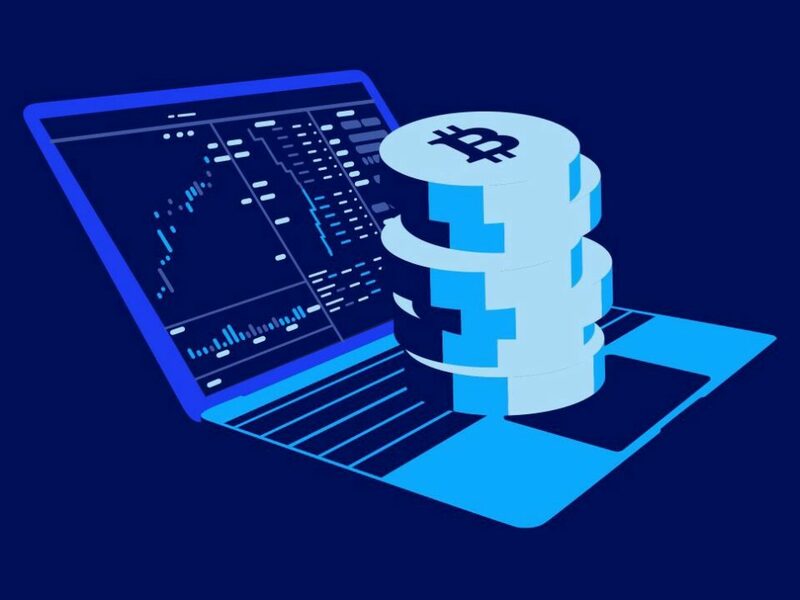 Cardano is a newer altcoin that climbed into the top 10 coins list shortly after launch in 2017 – and stayed there. Cardano is a decentralized blockchain with a native coin called ADA. Like its nearest competitor Ethereum, it utilises smart contracts and can be a platform for DApp development. 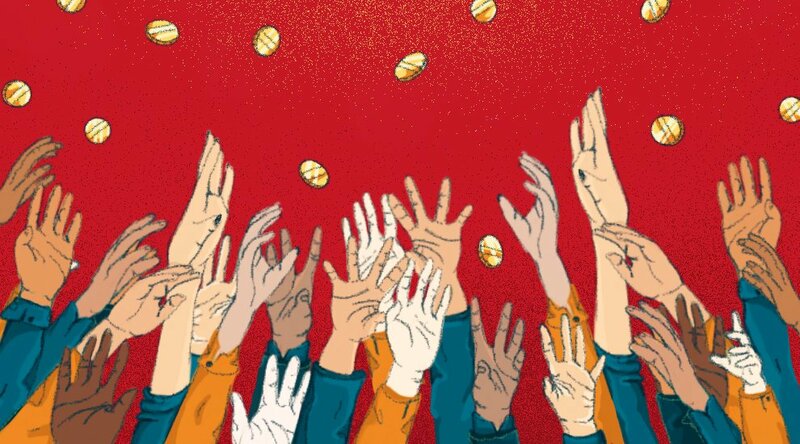 It also claims to be the first cryptocurrency which has passed scientific peer review, proving its safety and stability. Cardano is designed for sustainable development, with upgrades achieved through soft forks rather than massive and risky overhauls. Its current price is less than a dollar. Sitting in ninth position of the top 10 coins by market cap, Monero’s USP is privacy combined with Fungibility. It can be mined without the expensive computation capacity of an ASIC and boasts an A-list development team. Cardano also gets high marks for transparency. It has the most detailed publicly available roadmap of any crypto we’re aware of, even displaying a countdown for each roadmap update. Charles Hoskinson, the founder of Cardano, is actively engaged with the community and releases frequent video updates. 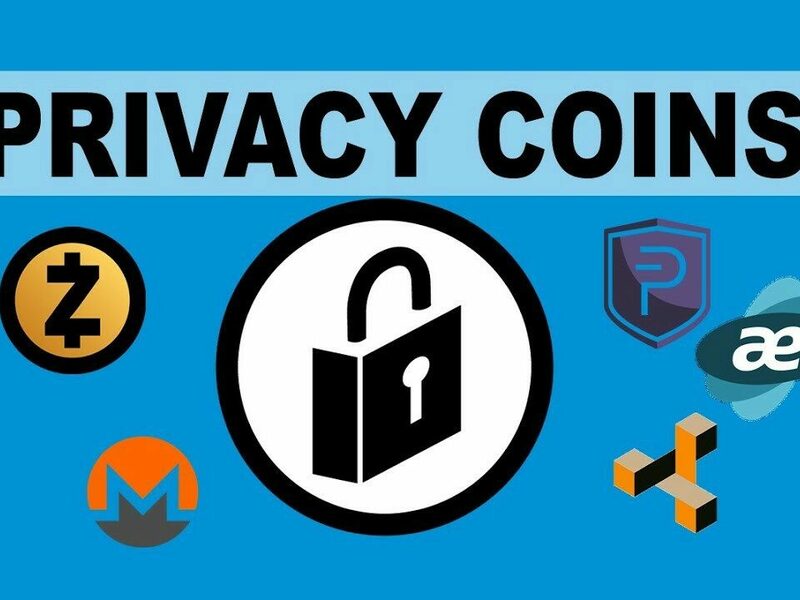 Cryptocurrencies touting privacy as a key benefit come in for criticism as they could be used to enable criminal or harmful activity. 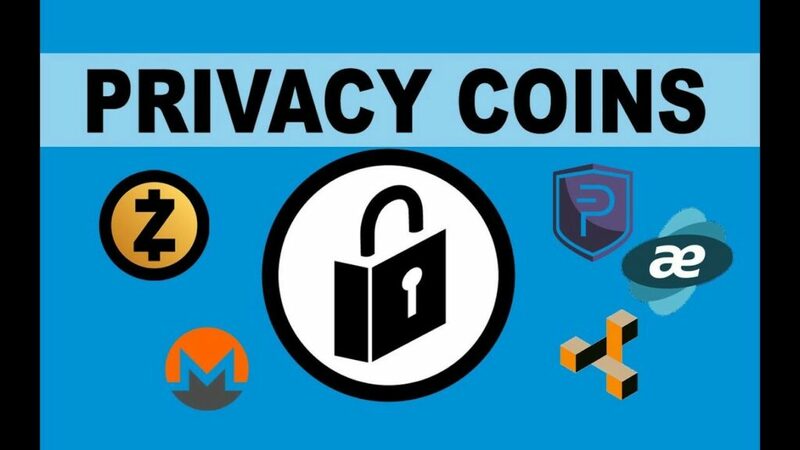 In an era when data protection can be a source of competitive advantage for companies, its reliable mechanism for protecting privacy and freedom of speech could make owning Monero a very smart move. If you are thinking about investing in crypto this year, do your research and of course seek expert advice. There are opportunities to invest and see large returns, but we know from experience that. cryptocurrencies are volatile. Do your homework. Understand the coin’s use case, what its blockchain is optimised for, and the development team behind it.